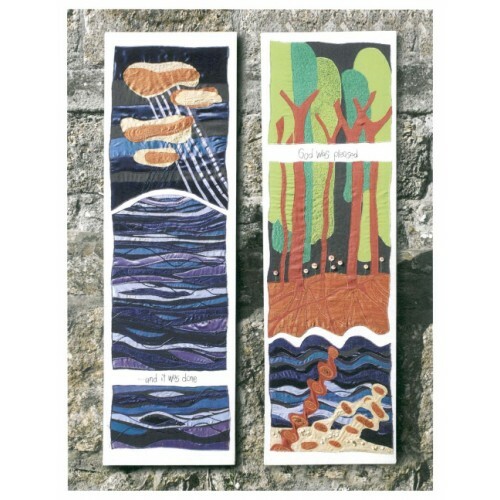 In 2006, the Deo Gloria Trust commissioned textile artist Jacqui Frost to create the first of a series of hand-stitched exhibitions which would travel around the cathedrals and churches of England. The result is a remarkable series of ten stand-alone exhibitions. 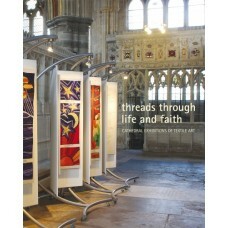 These exhibitions have been acclaimed by thousands of visitors to various cathedrals. 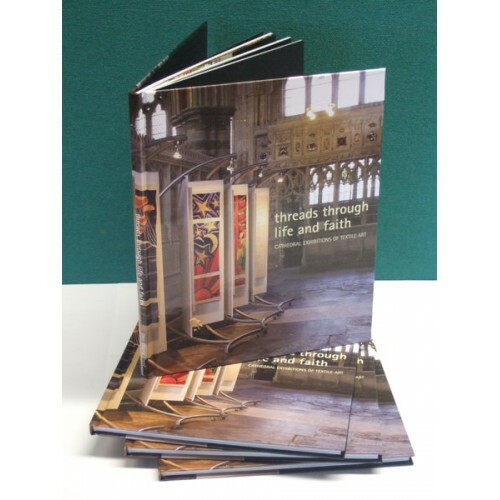 Deo Gloria, in conjunction with Jacqui Frost, has now produced a full-colour 128 page hardback book of all ten of the Cathedral Exhibitions which explores the themes and artwork in greater detail. 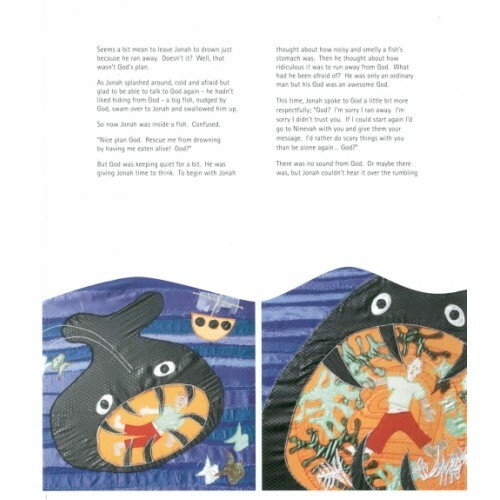 The book stands on its own: there is no need for the reader to have seen any of the exhibits as each one is illustrated in its own chapter, with glorious full page colour photographs and words from the artist about how each set was conceived, designed and made. 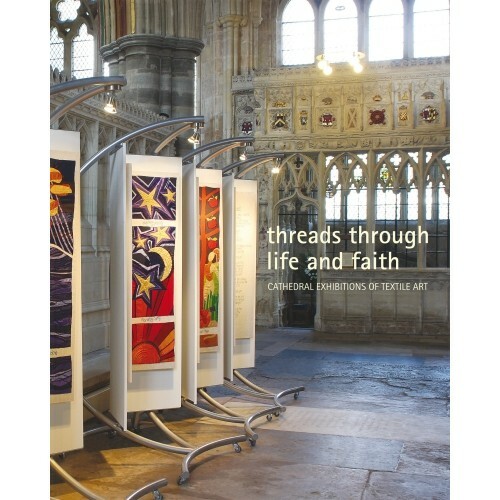 threads through life and faith explores a personal response to each theme with poems and biblical quotations and references. The book will allow the reader to appreciate and enjoy more deeply the beauty of these stunning works. The photography thoughtfully portrays these contemporary displays in their ecclesiastical setting.